PRICE REDUCED TO SELL! As you enter into this ground floor corner condo, You will be so impressed at this expansive floor plan and tranquil lake views. 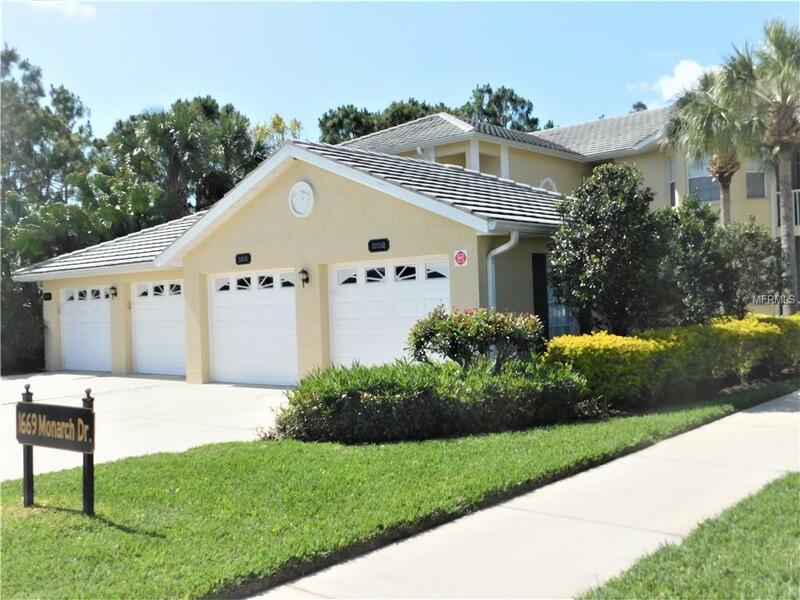 Located in Kensington Preserve at St Andrews East in Plantation Golf and Country Club this 3 bedroom/2 bath condo has 1800 square feet of living area. Features include Custom Plantation Shutters on almost every window plus Custom Wood Cornices and Crown Molding throughout. Kitchen has beautiful Wood Cabinets and Granite Counters; All Closets have built- in Cabinetry; AC is 2 years old with a transferable Warranty and Hot Water Heater is 2 years old just to name a few extras. This Condo with the Premium Lake View Can certainly rival any new construction at a much lower price!